One of the misconceptions I had before I got deep into Japanese study was that Japanese kanji are ‘pictographic’, meaning that each character represents some type of picture that is visually similar to a real object. But the more you study kanji the more you realize many of the characters used have little pictographic meaning, especially at a quick glance. One of the reasons for this is kanji are characters from Chinese hanzi, and there is a long history behind many of the characters. 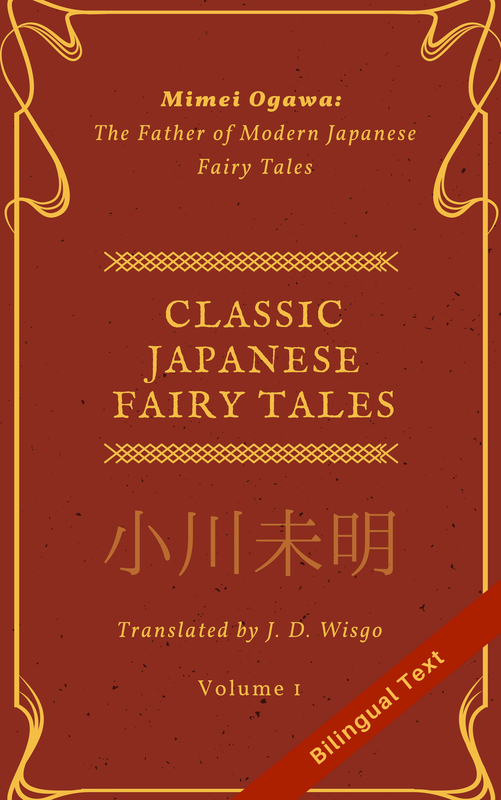 Many of the origins of the characters would be evident to those well versed in Chinese, but for those studying Japanese there is a certain amount of “just memorize it” involved. (For a detailed discussion of the six categories of kanji, see the wikipedia link here). Fortunately, many kanji characters are compounds, meaning that if you learn commonly used components it’s not too much of a step to learn compounds which contain them. There are many sites online as well as books that contain detailed history and explanation of each Kanij. One such site is here, and a recommended book here (“Remembering the Kanji” series). If you do some searching around on google you might even find parts of this book available in PDF format. Keep in mind that many of the compound characters have also been changed over time and thus can’t be understood trivially in terms of their parts. One such example is 虹 (Rainbow) which comes from 虫 (bug) and 工(construction). Even if these don’t make sense from a pictographic stance, they are still easier to remember when compared to learning a completely new character. You can even make little memory tricks, like “the rainbow was constructed by the bug”. One of the convenient things about kanji is that a large proportion of words which are comprised of multiple kanji have meanings which correspond to the sum of their composite parts. What I love about this is that even if there is a word I haven’t seen before, I can frequently guess the meaning without resorting to a dictionary. Good luck doing this in English – its can be almost impossible. The pronunciation of kanji compounds is a little tricker and sometimes irregular (ex: 流石 – さすが), but you can make a guess at that as well. Here is a quick kanji ‘puzzle’. Can you guess what this compound means? Once you learn many of the common characters with their various pronunciations (also called “readings) , you can even try to guess the kanji used and their meanings just from hearing words pronounced. Its very difficult but I’ve been able to do it a handful of times to figure out new word meanings. Like hiragana, learning kanji seems hard at first but becomes easier as you go, and makes your Japanese learning more efficient and more fun. While I’ve told people that “Japanese is so hard because you have to learn thousands of kanji,” if I really think about it – kanji study is more time-consuming and (at times) more tedious than truly “difficult”. It pales in comparison to learning fluent conversation skills with pronunciation like a native speaker. I struggled for many years looking up kanji when reading Japanese books by using a paper or online dictionary. While this forced me to learn many new kanji, the process was quite tedious and reduced my enjoyment until I learned enough words to read sentences at a time without pausing to look up yet another meaning. A tool I have recently found that saves a huge amount of time is reading eBooks with a reader that allows direct lookup of kanji just by tapping on the word. I have done this with Kindle Paperwhite but it may be possible on other devices as well. If anyone needs help getting this to work send me a comment and I’ll try to help. From my Korean background, I grew up knowing that Kanji came from images, but in Western culture, I can’t imagine how difficult it would be for people to learn it.Great post and great insights to help out Westerners! Thanks much for the comment! It’s very motivating to know my posts are useful to others. I’ve heard that Kanji (or the original Chinese characters) are used in Korean but don’t know the details. I’ll have to look into it sometime. Ah, that shud be my next post then! I found it really useful in learning kanji to focus on ‘semantophores’ and ‘phonophores’. Semantophores add meaning, like the 火 in 焼, or the 山 in 峡. Phonophores add a sound component, which explains why 媽 馬 and 罵 are all ‘ma’ in Mandarin (with different tones). I wish there were an update to Heisig that made those kinds of things explicit! I didn’t know those terms but I was familiar with the concepts. I think I’ve read about that in the back of one of the kanji books I read (silver cover) and also I think the Wikipedia page has some discussion of it. You’re right not all kanji are pictographic XD I wish they are though that way it would be easier to remember them XD Is the answer to this kanji 客室乗務員 = stewardess / flight attendant?